Escuderia Telmex is an auto racing team founded by Mexican businessman Carlos Slim in 2002. The program is designed to provide support for both veteran and up-and-coming Latin American drivers. 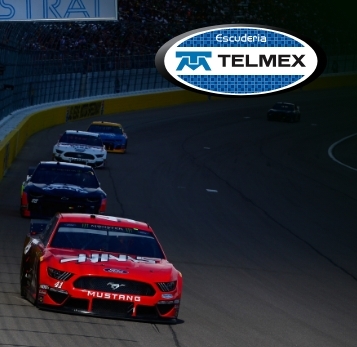 The main goal of the Telmex-Telcel team continues to be to promote motor sport internationally and offer opportunities for young Mexican and Latin American drivers to access the most prestigious categories in the world.